← Are You a Fog Maker or a Clear Communicator? Do you split hairs over split infinitives? Inserting an adverb between to and the verb–splitting an infinitive–is often given more attention than it deserves. Many have learned that it should never be done. Are you surprised to learn that in some cases it is actually okay? Who can deny that Star Trek’s To boldly go where no man has gone before would not be as interesting if it were not for the split infinitive. To go boldly where no man has gone before just isn’t as cosmic. In fact, it’s perfectly appropriate to split an infinitive verb with an adverb to add emphasis or to produce a natural sound as is the case for this Star Trek example. The same would hold for to bravely assert, to strongly favor or to carefully consider. In these cases, split away! 1. It was impossible to even see a foot ahead. 2. It was impossible to see even a foot ahead. 3. He always tries to carefully do the work. 4. He always tries to do the work carefully. Notice in sentences 2 and 4 the meaning is clearer and the construction is more direct. In these examples, it is better not to split the infinitive. 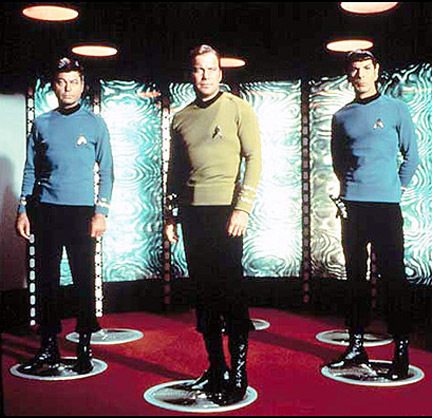 So the next time someone tries to tell you that you can never split an infinitive, beam them up!